Yay! It’s the very first Digital Day here at The Bold Abode. I’ve been wanting to do this for a very, very long time and am super excited to be making it come true! I love to dress my tech and have done so quite often. 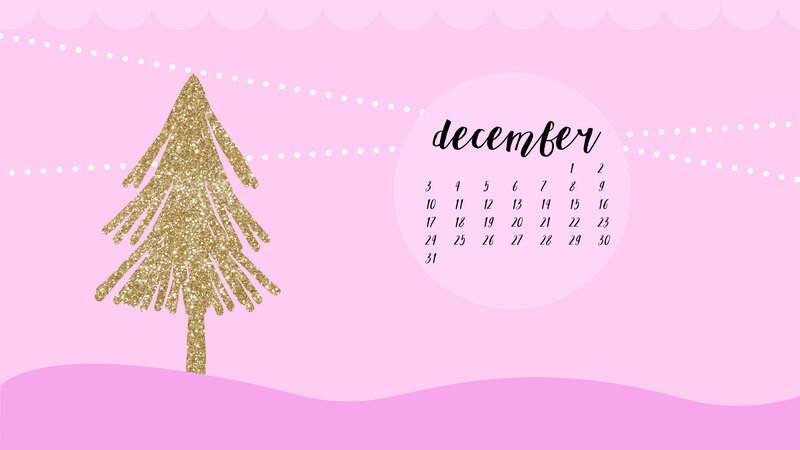 I’ve only designed a few of them for myself, so I’m challenging myself to learn more about digital design and Adobe Illustrator. 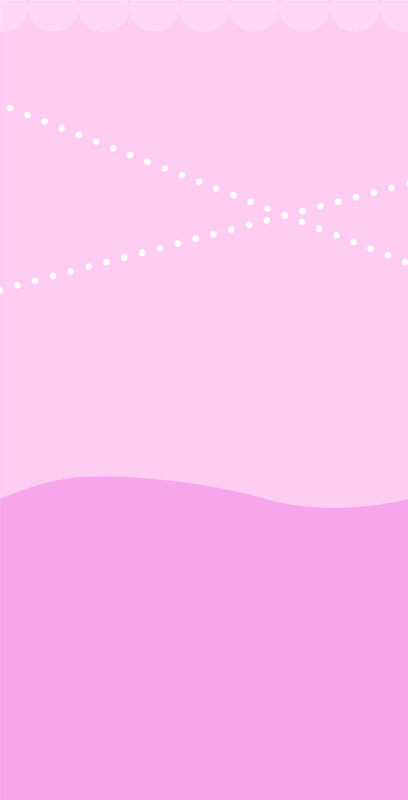 Ai is a powerful graphics design program of which I’ve only scratched the surface. 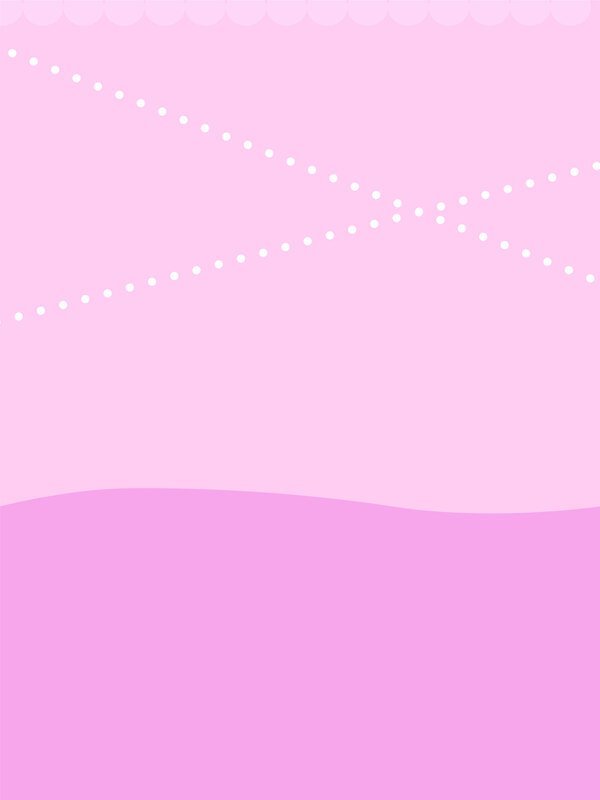 I’m not the most gifted illustrator or anything. 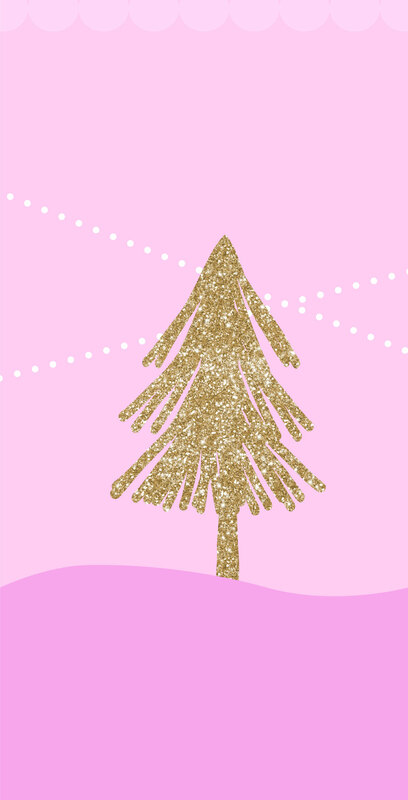 In fact, I used the glittery tree from a stock vector, though with my iPad Pro and Apple Pencil, I could have easily drawn this simple tree from scratch. Everything else is my custom design, which I’m feeling a little bit nervous, but so thrilled to share. 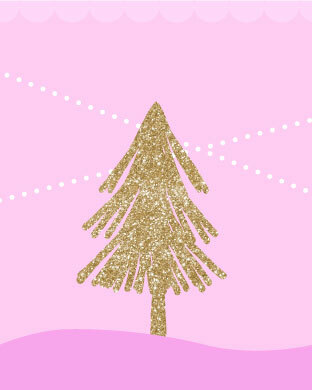 Our first Digital Christmas Wallpaper design is full on girl mode. 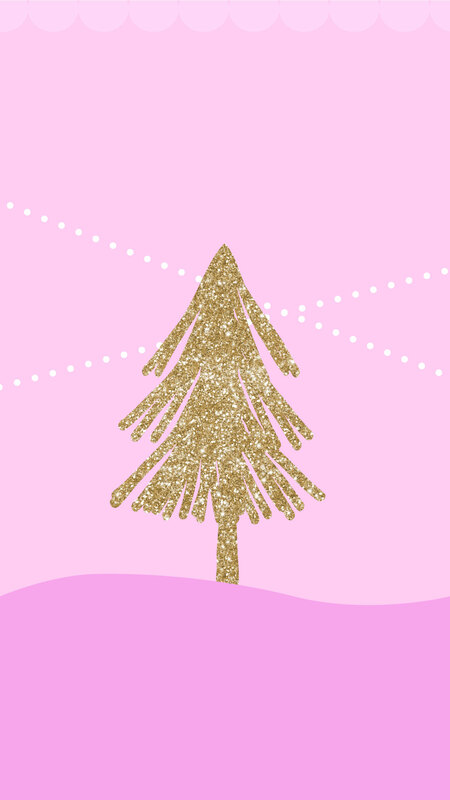 Loads of pink with a gold glittery tree. 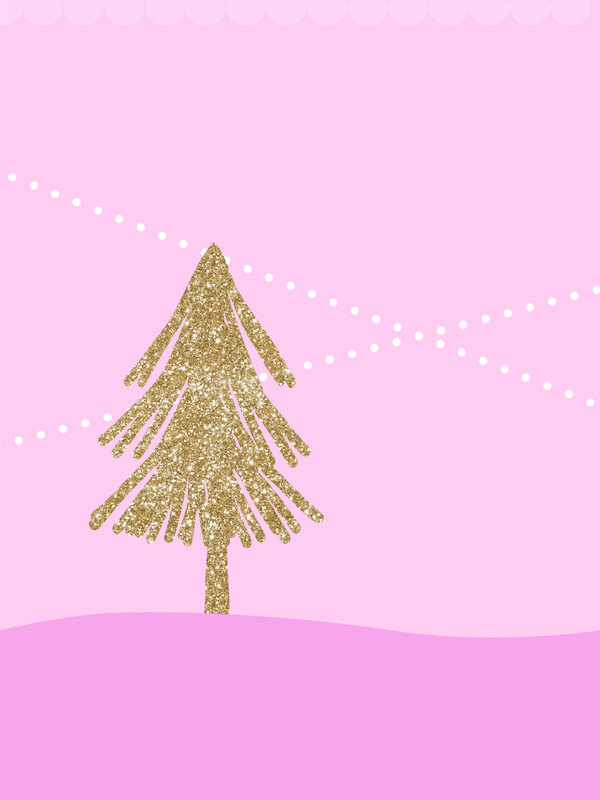 Add in some strings of white lights and we’re ready to get our digital party on! 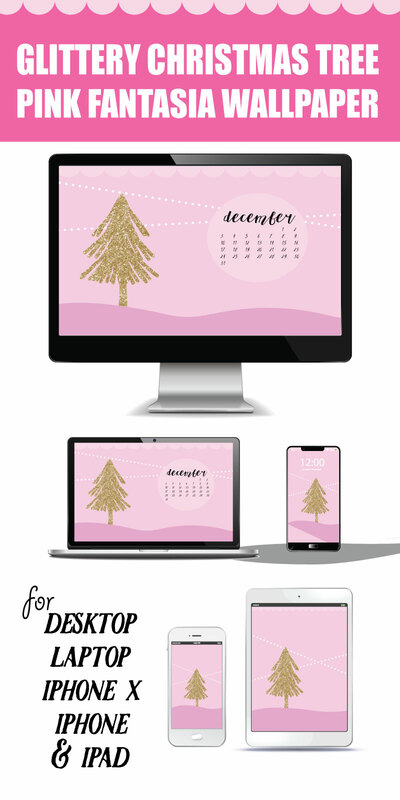 The laptop and desktop versions have a December Calendar. I almost added the calendar to the ipad, but hesitated. Would you like it on the ipad? Let me know so in the future I can add it there! 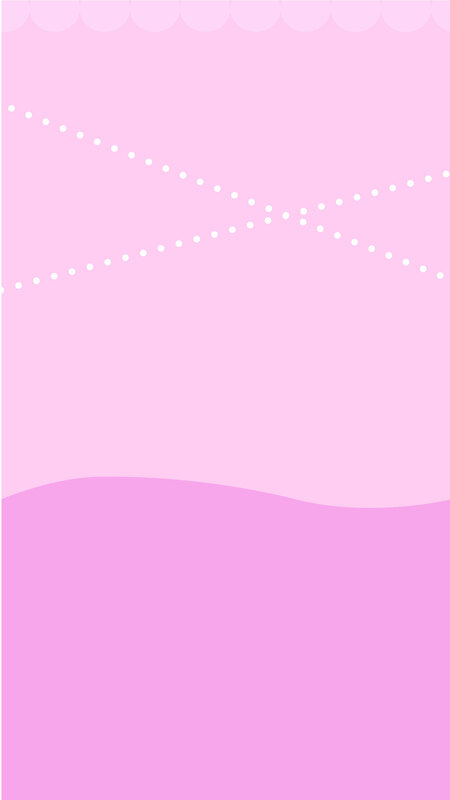 I just got the iPhone X, so I made one specifically for it. I have to say, the face unlock feature for the iPhone X is pretty darn awesome. That and the talking emojis. Yes, they’re so not necessary, but I confess, they are super fun. Just click the link below to download whichever size you need. Once it loads in a new tab, just right click => save image as => then save it to your pictures folder. From there you can go into your settings and change your wallpaper! If you are on a mobile device, just force press until you see “save image” and it will add it to your photo gallery. 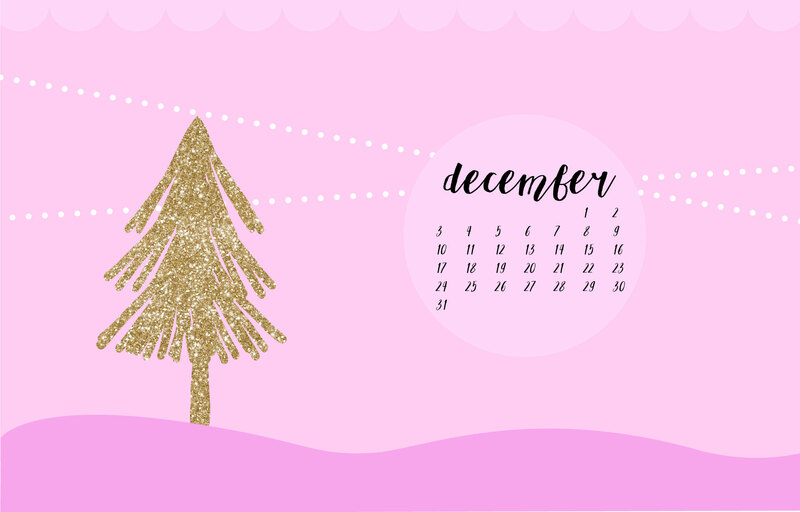 I hope you enjoy this super pink, super girly Digital Christmas Wallpaper!